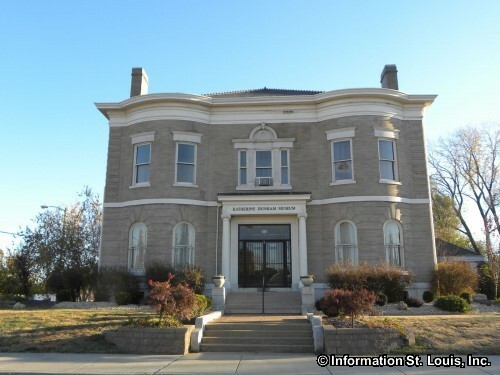 The Katherine Dunham Museum, located in East St Louis in the Pennsylvania Historic District in a landmark home, features the extensive collections of Katherine Dunham and her husband, John Pratt. The displays of these collections include costumes, photographs, mementos and more of Miss Dunham's career as a dancer, choreographer, actress and teacher. The museum also exhibits the more than 250 African and Caribbean art pieces that Miss Dunham collected from over 50 countries.